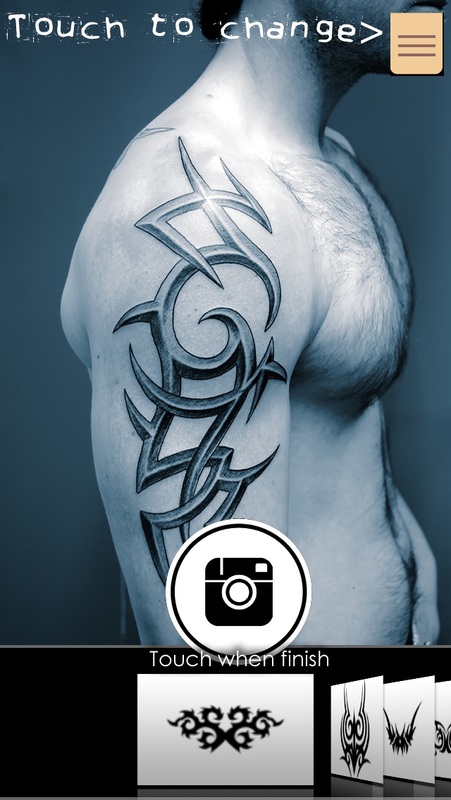 Download Tattoo You - Camera photo design studio free via AppsHawk. With Tattoo You - Camera photo design studio app you can make tattoo on your body as well where ever you want also you can use camera to create live tattoo using your camera so you can capture any part of your body and make it like created from professional designer and there is main point is you can make choose dynamic color. Directly post photos on facebook as well twitter using app also you mail photos to you friends. If you have any suggestion/question or any issue with app mail us we will revert you for sure.